Another Internet browser firm is plunging headlong into the mobile advertising pool with an acquisition that mirrors recent moves by Apple Inc. and Google Inc.
Opera Software, whose Opera browser runs on a number of PCs and mobile devices, said on Wednesday it’s bought AdMarvel Inc., headquartered in San Mateo, Calif. Terms of the acquisition were not disclosed. AdMarvel, founded in 2006, has developed a monetization and analytics platform that Opera Software plans to combine with its browser and widget features. Late last year, Google bought AdMob for its Android platform and earlier this month, Apple snapped up Quattro Wireless for use on the iPhone. The heat is on for mobile browser developers to monetize their Internet software. But Juniper Research stressed in a June 2009 report that, while mobile advertising is effective, it will only make up 1.5 percent of total global adspend by 2014. “These investments still form only a small proportion of a brand’s total advertising budget: Regardless of mobile’s advantages – its personal nature, the facility for highly targeted advertising – advertisers will not commit more budget until they perceive that the audience for their advertisements has reached a critical mass,” report author Windsor Holden said. Yet, as more mobile advertising software puts more publishers, developers and service providers in control, adoption will grow. And as Juniper Research pointed out, consumer response to mobile advertising is “substantially higher” than responses to other media. Marc Lefar is retiring as CEO. The VoIP provider has chosen the successor, and laid out his compensation and perks. 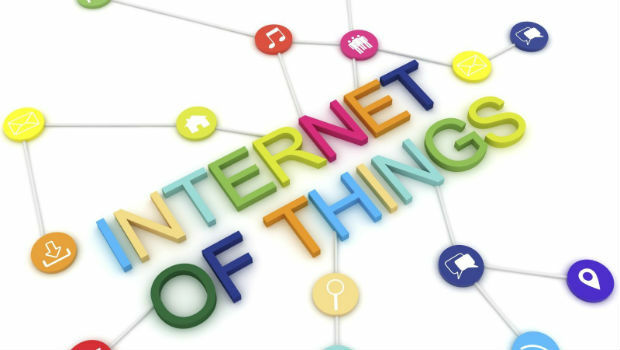 An analyst from Transparency Market Research said it makes sense that IoT’s union of two leading technologies – software and interfacing – would create something so large. This latest virtual network service from Global Capacity's One Marketplace offers enterprises the flexibility to build multiple cloud services from a single port in real time. Broadvoice says the update for Apple iOS makes calls look and feel just like native cellular calls.